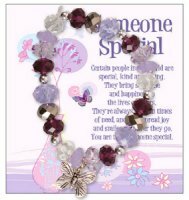 Someone Special Bracelet with Special Motif on the Card. 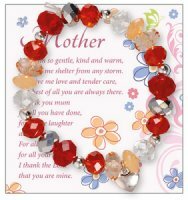 Bracelet For Your Mother with Special Motif on the Card. Footprints Bracelet with Special Motif on the Card. 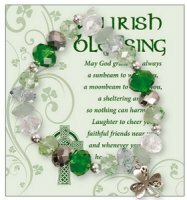 Irish Blessing Bracelet with Special Motif on the Card. 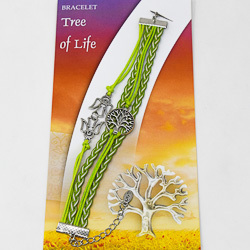 Green Tree of Life Rope Bracelet. 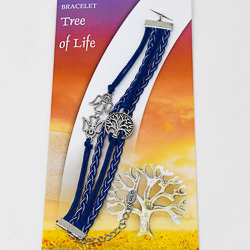 Blue Tree of Life Rope Bracelet. 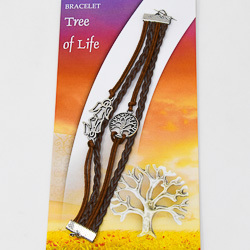 Brown Tree of Life Rope Bracelet. 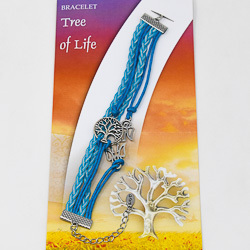 Light Blue Tree of Life Rope Bracelet. 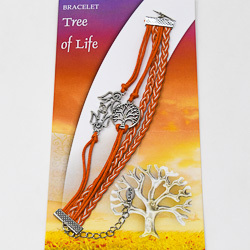 Orange Tree of Life Rope Bracelet. 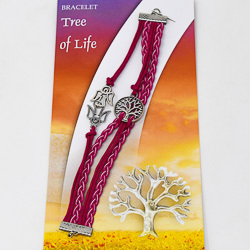 Pink + White Tree of Life Rope Bracelet. 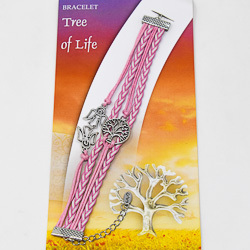 Pink Tree of Life Rope Bracelet. 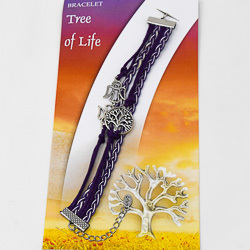 Purple Tree of Life Rope Bracelet. 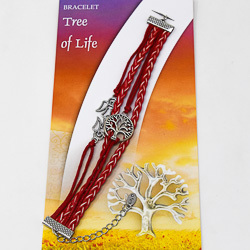 Red Tree of Life Rope Bracelet. 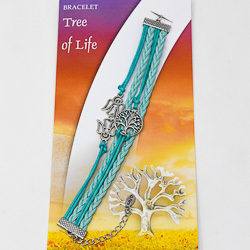 Turquoise Tree of Life Rope Bracelet.